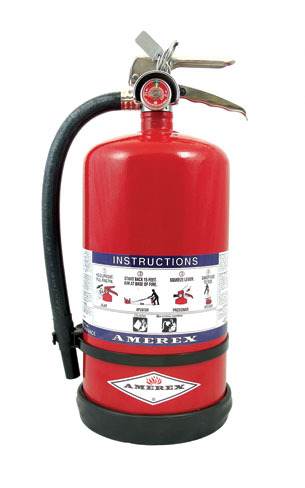 High Performance extinguishers are the ultimate choice in fire extinguishers for high hazard, frequent use and extreme environment applications. 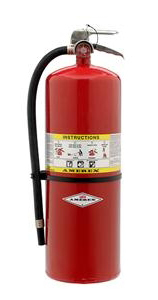 Economical - less initial cost, lower maintenance costs and greater reliability than cartridge operated extinguishers. 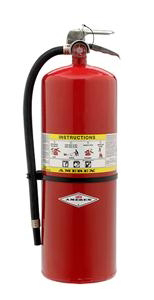 Higher pressure delivers more pounds per second at extended distances providing quicker fire killing power and greater protection for the operator. 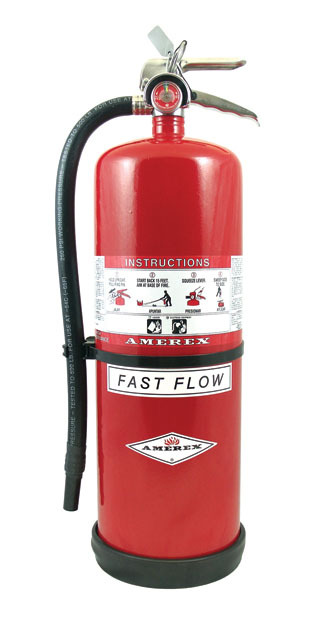 *Alternate Discharge Rate (2.00) Available.